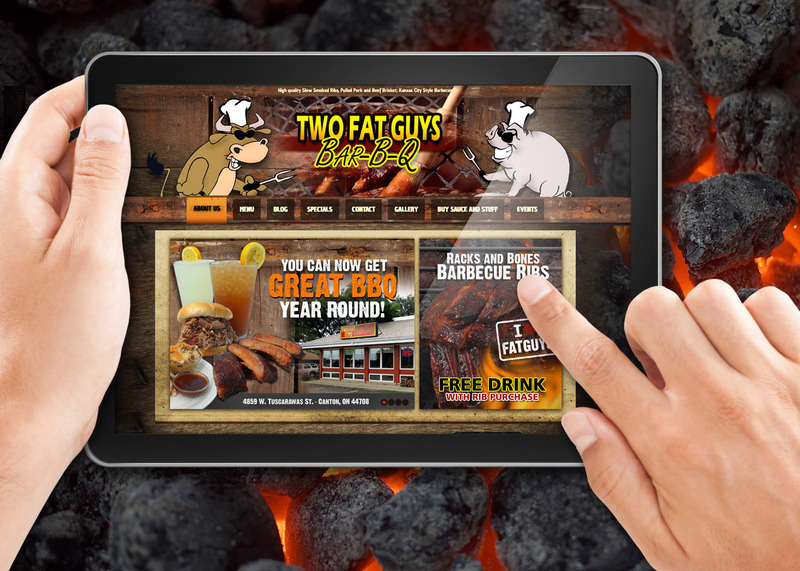 Two Fat Guys BBQ is another one of our long-time loyal clients. 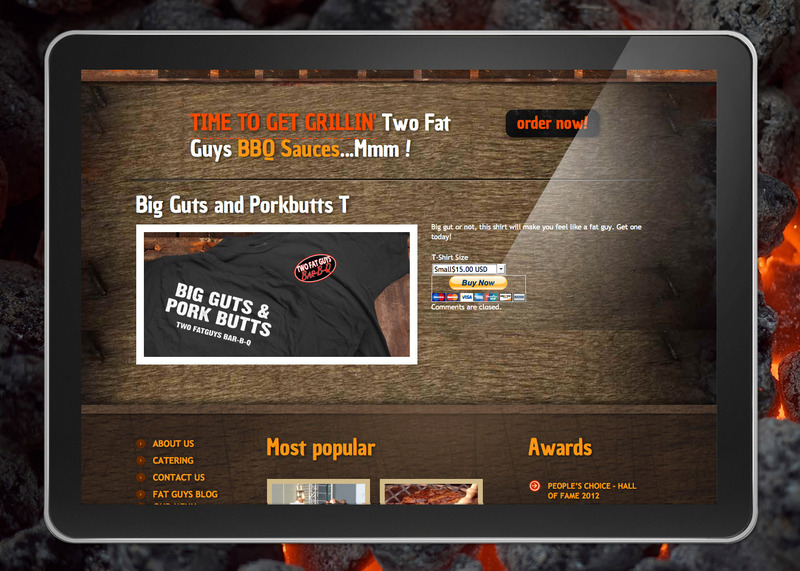 Two Fat Guys was growing, moving into a new location and in need of more functionality on their website. 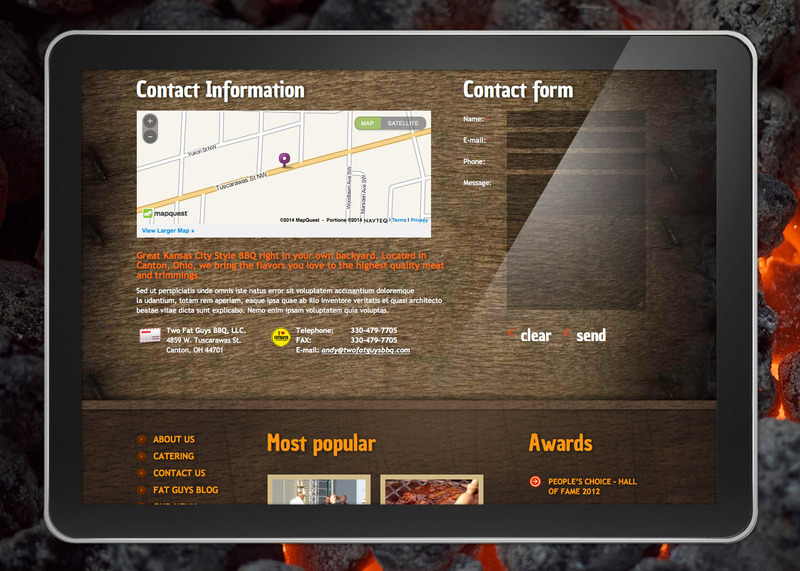 A completely fresh look with lots of fun user goodies, mini-shopping cart, full online menu, and photo galleries of their summer events made the website a hit. We did all of the food photography as well, showcasing their mouthwatering sandwiches and side dishes. 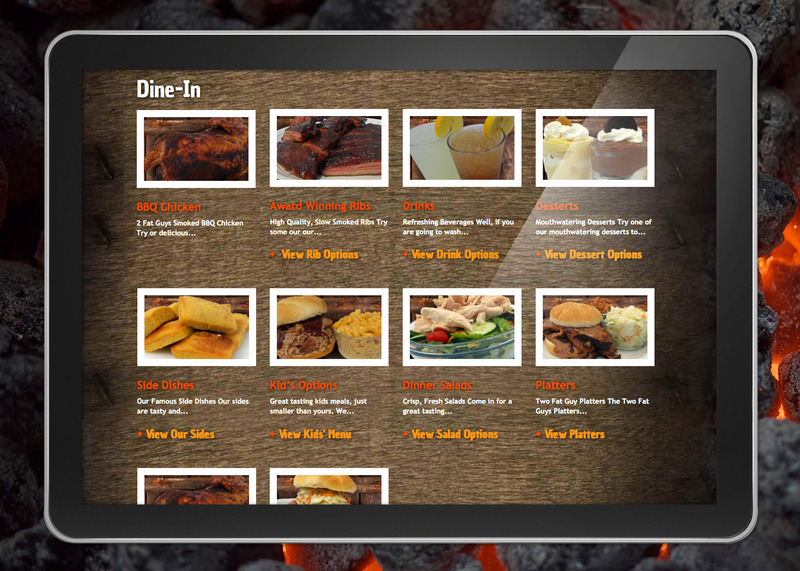 Try some good old fashioned Kansas City BBQ today!